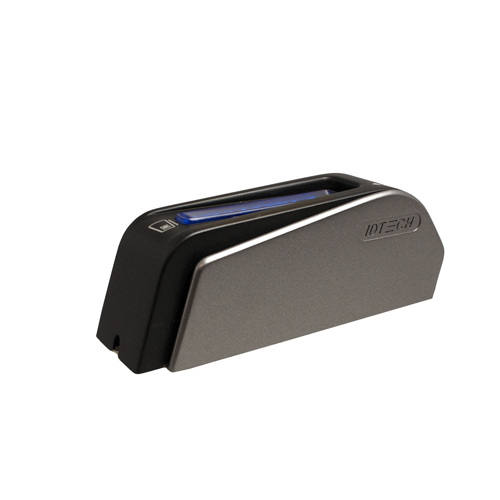 The Augusta is a secure EMV chip and magnetic stripe reader that offers retailers a simple upgrade path to EMV from traditional magnetic stripe readers. This reader is able to provide superior reading performance while encrypting sensitive magnetic stripe and EMV data. With all data encrypted, the Augusta plays a key role in end-to-end solutions reducing the risk of data compromises.